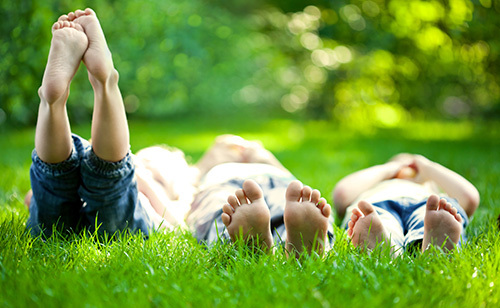 Our Podiatry services cover the full spectrum of foot and ankle conditions for all ages, from pediatric to geriatric. 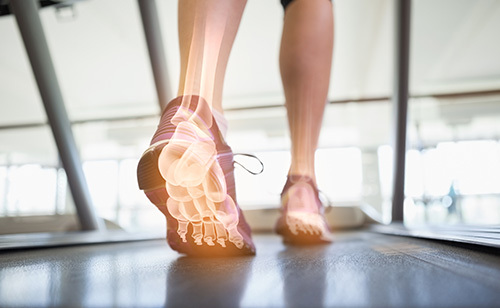 We will work closely with you and your care team to develop a plan addressing any chronic conditions, or issues as needed such as bunions, sprains and strains. We also perform foot and ankle surgeries for patients who are in need. We work directly with the Cardio Metabolic Institute of New Jersey. Our hospital affiliations include Saint Peter’s University Hospital, Robert Wood Johnson University Hospital (New Brunswick) and University Medical Center of Princeton. 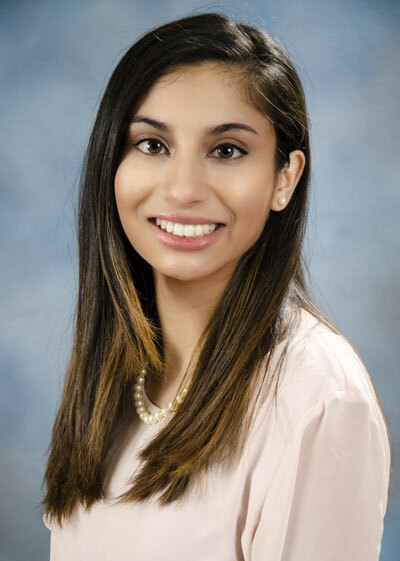 Dr. Gandhi also sees patients at the Saint Peter’s University Hospital Wound Care Centers in New Brunswick and Monroe Township. You will save time in the office if you can print the New Patient Registration Packet and fill it out in advance. All new patients are required to provide this information to our office along with some form of personal identification (such as a driver's license) and the current insurance card. If you have any questions while filling these forms, please do the best you can and our friendly staff will assist you on the day of your visit.